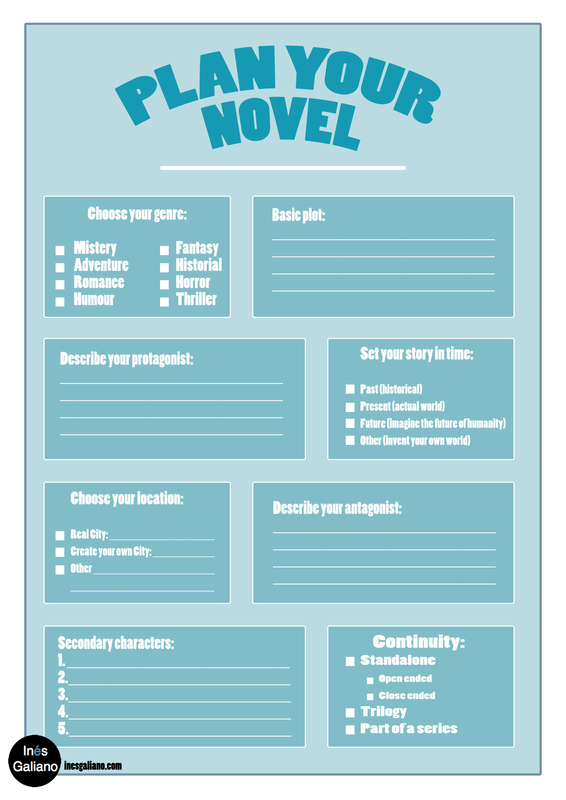 Nanowrimo starts in less than 2 weeks! 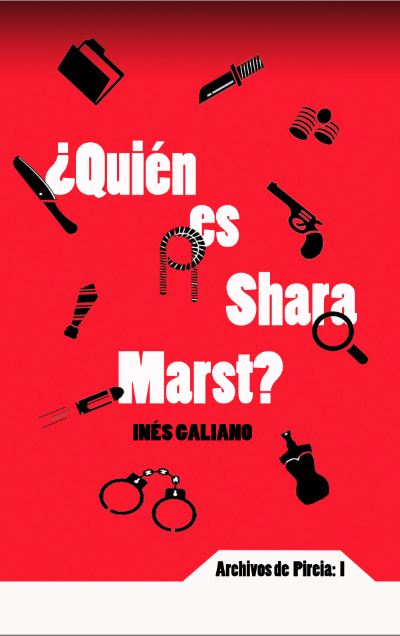 If you haven´t heard yet about Nanowrimo, read my post about the initiative, about my last experience in their camp, or go to their official website! You have decided to participate this November 2014? Start preparing for it!! 1. Start planing your story. 3. Set your goals NOW! 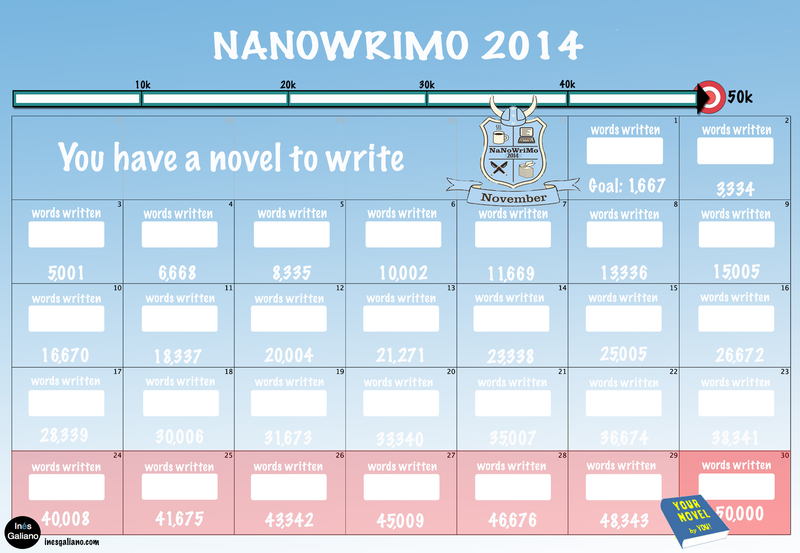 If you want to add me on the nanowrimo forum, my name is inesgaliano . I already have my cover, a nanowrimo calendar for tracking my progress and a story template that I want to share with you! Download the two templates for free! Print as many as you want and start using them! CALENDAR: Download here the pdf version for printing! TEMPLATE: Download here the pdf version for printing!